The COMMIT Foundation is pleased to announce that our 5th Annual Changing the Narrative Gala will be held the evening of November 9th, 2018 at The Four Seasons in Washington, D.C.
Much work remains to be done to bridge the military-civilian divide. COMMIT will gather with friends, supporters, veterans and servicemembers to celebrate our transitioning veterans and raise crucial funds to support COMMIT’s transition programs. 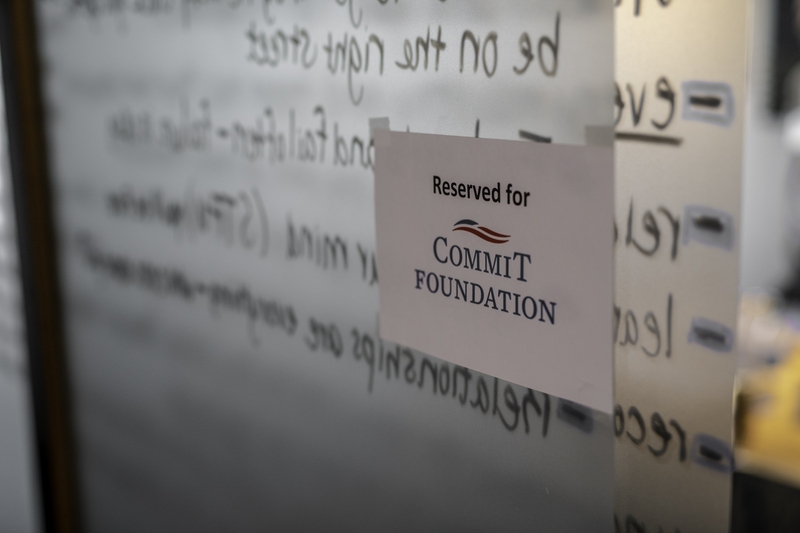 The team at COMMIT continues to work to ensure every program participant receives the tools they need to realize their personal and professional goals post-service. It is our privilege to do this work on behalf of a grateful nation. Please contact Maggie Collins at maggie@commitfoundation.org for any additional information, questions or details.